Are you having a difficult time coming up with a name for your pet? Are you having a difficult time coming up with a name for your pet? Consider the following tips for naming your pet, whether it’s a dog, cat, bird or exotic! First, consider the pet’s personality. 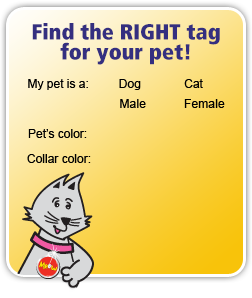 It can help to get to know the pet for a few days before coming up with a name. 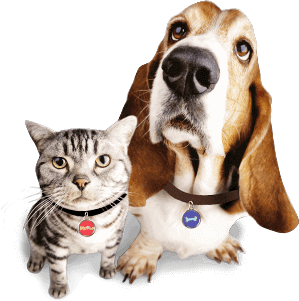 Often, as you get to know the pet, personality traits will become apparent; these personality traits often bring a specific name to mind. You may also want to consider the pet’s appearance; this can often serve as naming inspiration. Also, consider nicknames. Many people prefer names with lots of great nickname potential. 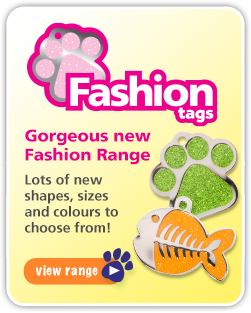 If you’re still stuck for a name, there are tons of wonderful pet name websites and books available. Bow Wow has a fantastic pet name site. If you’re deciding between two or three names, try out each name for a day or two. Often, you’ll find that the “right” name becomes apparent! When naming a dog or cat, select a name that’s two or three syllables long. One-syllable words are traditionally used as commands, so differentiating your pet’s name from those commands can make it easier for the pet to learn both commands and his name.